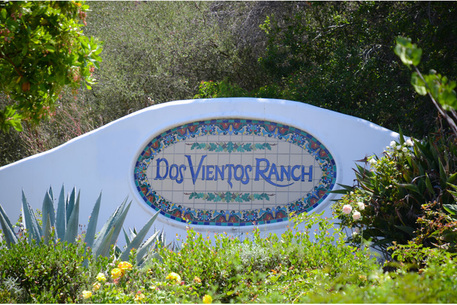 The community of Newbury Park is located in the western portion of the city of Thousand Oaks and Casa Conejo, an unincorporated area of southeastern Ventura County’s Conejo Valley, which is also in the northwestern Greater Los Angeles Area. Newbury Park abuts the Santa Monica Mountains National Recreation Area, with main entrances at the northern edge of the park at Rancho Sierra Vista/Satwiwa. 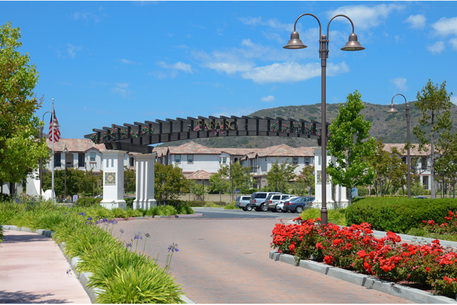 Newbury Park was ranked as one of the top 100 places to live in the country by Money Magazine. The community is served by the Thousand Oaks Library System with two libraries, the Grant R. Brimhall Library, the largest in the region, and the Newbury Park Branch Library.